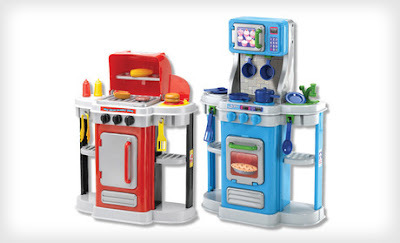 Kids Barbecue & Kitchen Play Set Deal! $39 for BOTH!! Groupon has a Kids Barbeque and Kitchen Play Set for $39! Wow!! Free shipping and Free returns!! There are a limited quantity and there is a limit of 3 per person.